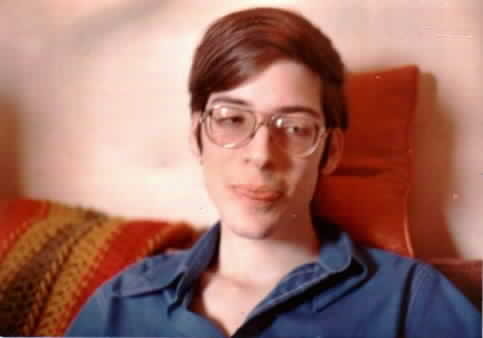 A picture Sutter has on his AOL page claiming this was him. 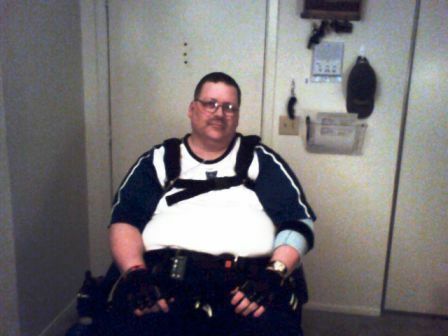 This picture was taken a few years after he claimed to be wheelchair ridden He is now claiming to be a Baptist minister but at one time he made the claim to be a "Catholic Minister"
The "pity me" picture Sutter put up to get sympathy when his lies and frauds we exposed. Sutter's health problems are related to his extreme obesity. 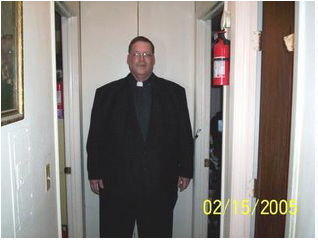 Reverend Jim Sutter - The Con Artist behind "Chasing Evil"